Founded on the 28th of July 2011, « MediaToque », the new press, edition and communication agency situated in Alsace, was founded in response to the success in viewings of www.julienbinz.com the free culinary web-journal created on the 12th of July 2009. Through MediaToque, Chef Julien Binz and Sandrine Kauffer, journalist with a degree in communication, reunite and put their skills into service to inform about and promote Gastronomy. 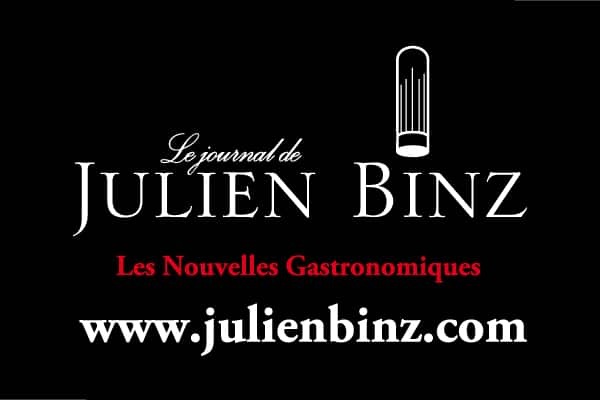 These two complementary professional paths enable the Journal of Julien Binz to have a unique culinary identity, to be recognized for the quality of the information chosen but also to deliver very accurate articles. As a result, the articles are appreciated by professionals as well as gourmets. In 2014, Sandrine Kauffer received a prize for promoting Alsatian Gastronomy across the world and then created the SAS « Nouvelles Gastronomiques » with the aim of developing a network of food columnists. 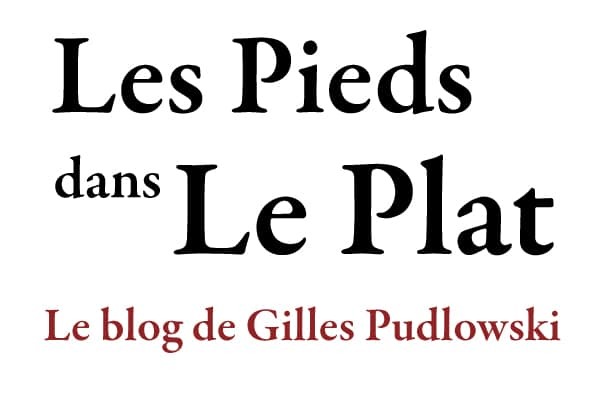 Gilles Pudlowski is a writer and a journalist. He works both as a food and literary critic for numerous publications. The Pudlo Paris and the Pudlo Alsace are published each year by the Michel Lafon publishing house. Gilles Pudlowski, who is an experienced writer, also published autobiographic essays that deal with his attachment to France. Le Devoir de Français, L’Amour du Pays (Flammarion), for which he was awarded the Jacques-Chardonne and Maurice-Genevoix prizes are examples of such essays, as well as Les Chemins de la Douce France (Plon). He also wrote the preface of the Larousse Gastronomique (2007), fine books (Les Grandes Gueules, Elles sont chefs, Les Trésors Gourmands de la France) and a lifestyle guide entitled: Comment être critique gastronomique et garder la ligne as well as le Dictionnaire Amoureux de l’Alsace. Canal Gourmandises was founded by Christophe Devé. This 100 % French gastronomy web-tv media is intended at the general public as well as professionals. 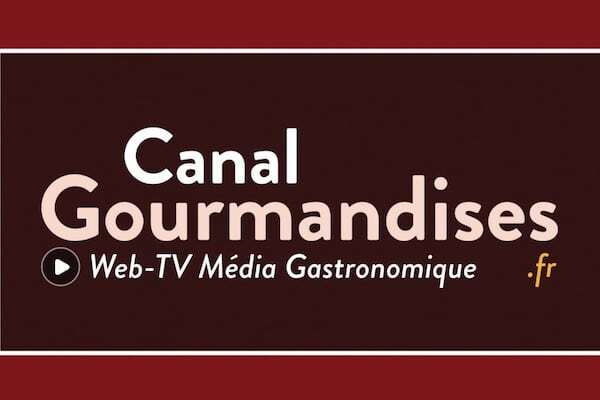 Canal Gourmandises puts light on artists and “craftsman” of fine food such as: young chefs, experienced cooks, pastry chefs… and highlights the French Gastronomy, which is a worldwide ambassador of the “French love for good food”. – Delicious pages: cooking books written by chefs and other authors who promote fine food. – Product testing: tested impartially by makers of good food. – Traditional recipes, tricks of chefs, television coverage and videos. – Creation, shooting and production of culinary TV shows, videos. Since 2015, the website has been winning the loyalty of 45 000 visitors per month. (Sources GA). Canal Gourmandise is also present on all social networks. 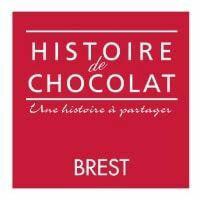 France Bleu Breizh izel: let’s cook together ! 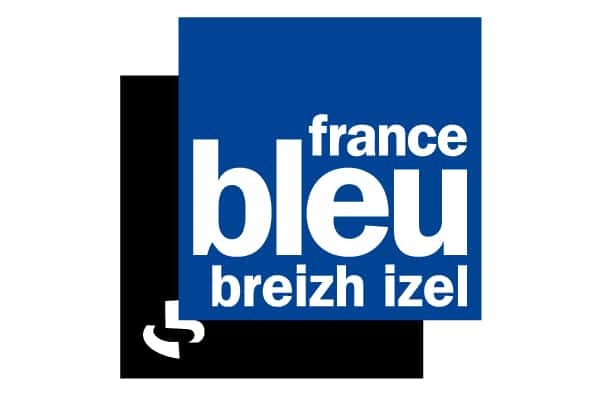 Since its creation in 1982, France Bleu Breizh Izel hasn’t stopped promoting local initiatives, and the sources of wealth of its region. Thus, in its program, “De bouche à oreille”, Radio France Group’s public utility radio gives the ground to renowned chefs but also to young talents that have yet to be discovered. Furthermore, this program, which is broadcasted between 10 a.m and 11 a.m gives the opportunity to hear the best “craftsman” and producers from our side of the planet. Icing on the cake, when it is time to start cooking, they don’t hesitate to share some of their secrets with the audience of France Bleu. Finally, in public or in the studio, the hosts Catherine Kérével and Gaël Guéguen also offer the opportunity to taste the meals prepared while on set, the chef’s specialties and the star products. You are guaranteed to spend an enjoyable moment. Good addresses, best deals, divine surprises, but most of all “fine eating in Brittany” is to your heart’s content on the France Bleu antenna.